Hallelujah! Worthy of Honor and Praise! Glory! Praise Him… give to Him what is due on this day! Jesus is worthy! Worthy is the Lamb! Our victory is in Him…Our hope is in Him…Our peace is in Him…Our deliverance is in Him…Whatever you need, Jesus have it for you! Todah, your King; Lift up Holy Hands unto your Master! Worthy is He…Bless His Name! Stir your spirit to praise Him! Stir it up now! What are you waiting for? Hallelujah! Give your best praise…stir it up! Stir it up in the name of Jesus. He is worthy of our praise. True Worshippers of the Living God, Arise! Take your place. Stand up and be ready to shoot into the enemy’s camp – Hallelujah! Praise is your weapon. Shoot until the walls fall down! Until the chains break! Shoot your praise in Jesus! Are you ready to get God’s attention? But first, you must get a little more understanding. Right! In all our getting, we must get what? Understanding! We must grasp these truths in God’s Word about praise and worship. Hopefully, that’s why you are here on this blog page. God is stirring your heart for true acceptable worship. Amen, Glory to God! 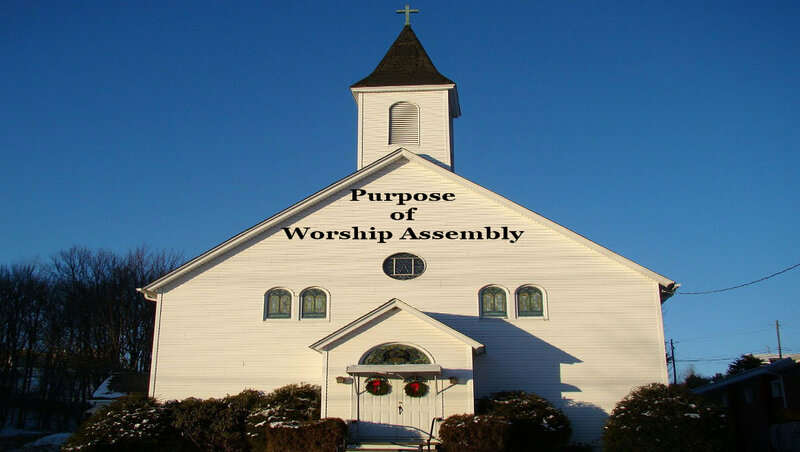 Do you know the purpose for the assembly of true worshippers? Even though I have share with you in these precious blogs, our worship is to be a way of life. 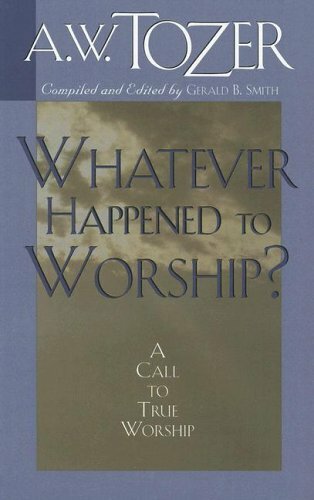 So, what about corporate worship? We attend, for the most part, twice a week – Sunday and Wednesday Bible Study (for most Believers). We are stimulated on those days, but what about the rest of the week. Hebrews 10, says “Let us draw near with a true heart…Not forsaking the assembling of ourselves together” (v.22a & 25a) Why? Because in verse 24 tell us that we are to come together to stimulate one another “unto love and to good works.” We have to be living a life of sharing and righteousness out in this world in order to worship. Right! When we fellowship with the others saints, we help to feed the other – in love, in correction, and in instruction. As that stimulation affects our soul, we go out “to do good and to share” (Hebrews 13:16a). Then, when we come back into the assembly, we overflow in praise with a continual heart of worshipful thanksgiving in awe of the Lord God. Amen. If you think that you can live anyway you want on Monday through Saturday and then go to your assembly on Sunday and worship, you’re dead wrong! And it’s unacceptable in God’s eyes. So Stop right Now, and get it straight! How? Confess your sins and start over right now – it’s that simple. Hebrews 13:15-16 tells us to assemble collectively (two or more people) to “Offer the sacrifice of praise to God continually, that is, the fruit of our lips giving thanks to His name.” But we can’t forget “to do good and to share” as a way of life, or we’ll never generate any worship on Sunday or any other day. Unfortunately, we live in such a “do things my way” generation, casual, superficial society, that many don’t make those kinds of consistent, faithful, commitments. And you wonder why, they can’t get their act together! We all need to join with a worshipping assembly; who does not quench the Spirit of the Living God – The Holy Spirit’s presence. If you do, you need to get out NOW! Run, get out of there. You will die if you continue to stick around. No rain, No life! Live each day knowing that you are called to be a true acceptable worshipper in your life. Anyway, let me ask you some questions? This will get you to think about it for a week or so. 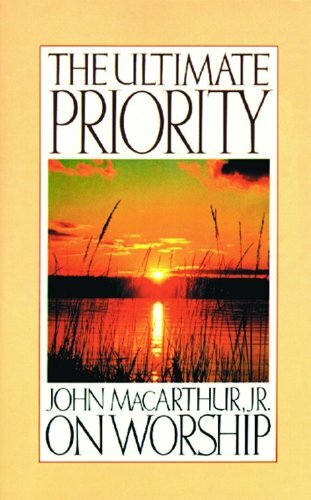 Do you actually take time to consider how to stimulate other Christians? How can you stimulate your peers without appearing to be a self-acclaimed “Know it All”? What suggestion does 1 Peter 5:2-3 offer? Why do you think it’s still necessary to assemble together? Do you think that merely watching church service on TV and communication with others on the phone or email is enough? We are to “exhort one another: and so much the more, as ye see the day approaching.” (Hebrews 10:25) Do you have an overflow in your spirit? What are you waiting for? Get your praise on…Saints of God! You are Holy Lord God! I worship you forever and ever. Fill me to overflow, so I may touch someone’s life for your glory.